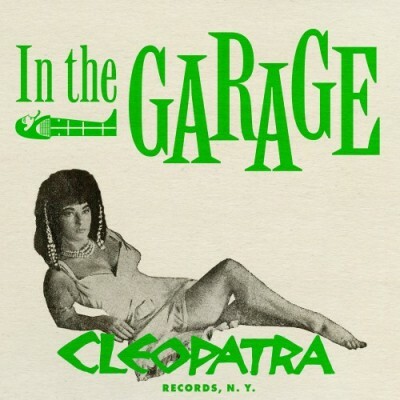 The story of Cleopatra is first a romance, then a tragedy—a tale of obsession, invention, and mortality that spirals out to include rapping cops, karate-chopping robots, and suicide-inspired religious conversions. 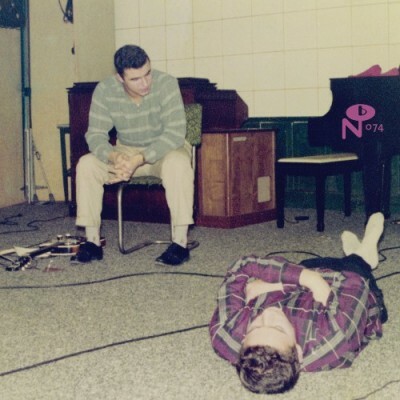 With an interest in everything, Tommy Falcone tried anything, chasing the popular trends of the era and anticipating a dozen more: surf, soul, doo wop, girl groups, garage rock, novelties, exotica, pop, crooned balladry, teen idols, proto-punk, psychedelia, and more. Songs ranged over topics as wide as lovestruck ducks, sexual predators, and meta-commentary on the music industry itself. 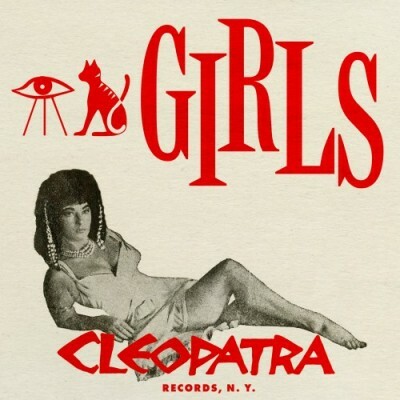 Teen Expo: The Cleopatra Label covers but a small fraction of Falcone’s relentless output, as hundreds of his productions were shelved immediately after completion, unheard and unreleased, scattered for decades on dusty reels and lost acetates. 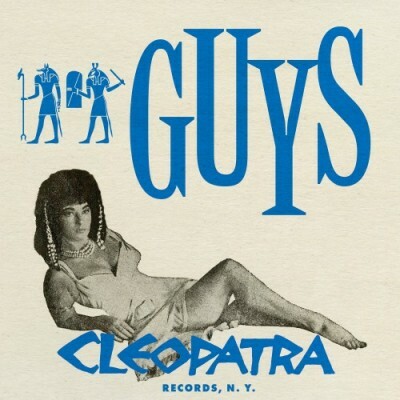 Cleopatra Guys gathers the crooners, easy-listeners, and dreamers who grazed past Falcone as rock n’ roll was gaining a foothold.